Another busy week under our belts, a week that saw us continue to improve and build on ‘The Day of the Infected’. Much of the work is backroom wizardry such as bug fixes, tweaks and quality improvements but new content is as always driving the project forward. Particle effects have seen some love this week with the addition of new smoke, fire and even breath effects…yes it’s alive! Existing effects and the current ‘Whiplash’ map have also seen quality passes and improvements. A new vehicle is making its way down the production line. 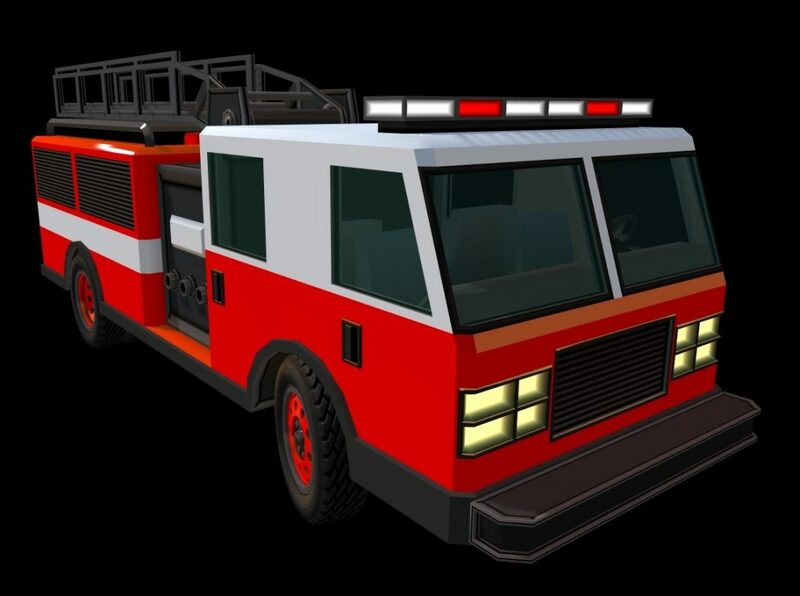 This time it’s a modular truck that will come in a variety of configurations and will soon be joining our growing vehicular lineup along with the all new shiny fire truck. 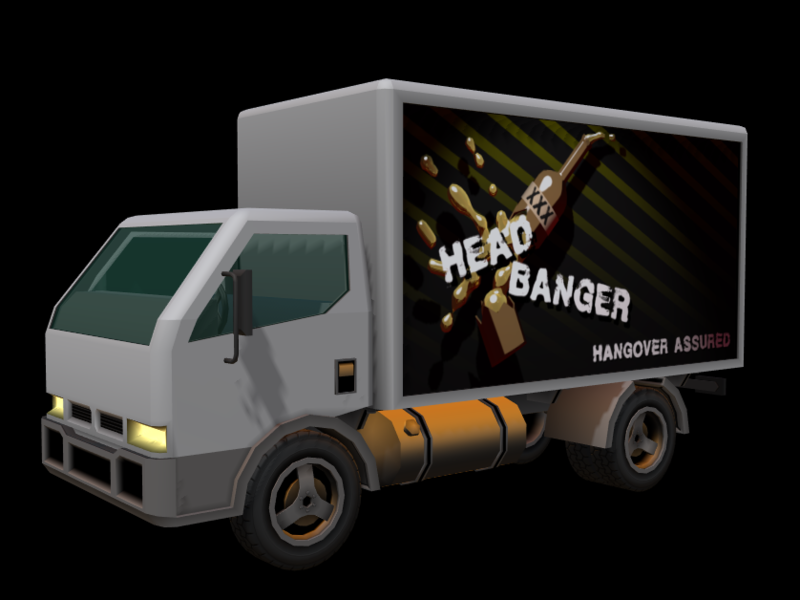 The new skybox lighting has been added to the vehicle demo mode so the day/night cycle will be visible to players. Progress continues on our new ‘more rounded’ character model with work on animation and control in addition to chiselling off more of those rough edges. We will be unveiling a preview in the very near future…Watch this space! We feel that you should have a say on how we move forward along the development road. To this end, we post a bi-weekly poll that gives you, the players an opportunity to have a say on future content and features. Currently, only medkits are slated to make it into the game on the 15th of April, more votes are needed…it only takes a minute, so get voting now! The current poll can be found here we look forward to your feedback. Need superior weapons to take into the game? Would you like FREE loot and credits? Want up to date information on the game? Finally. don’t forget our weekly playtest, your chance to blow our heads off and take our valuable stuff. The servers are also open 24/7 so grab some friends and hop on in any time that suits you…the more people playing the greater the fun!